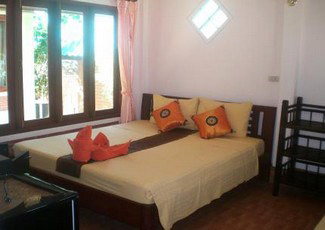 We have 15 large and bright bungalows with air-con, fridge, hot water, TV at different rate, one on the beach, others front beach, others with sea view. 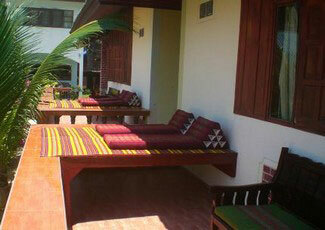 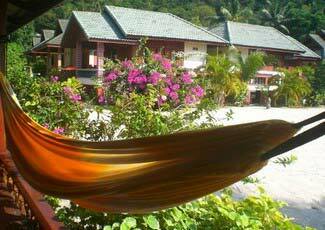 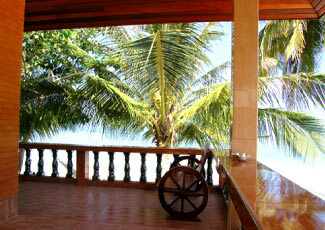 Backpackers are welcomed, 5 wooden bungalows are just waiting for you, all with sea view and hammocks. 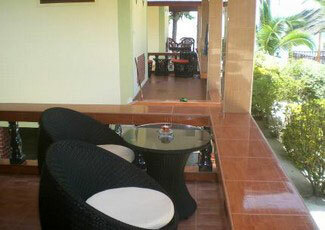 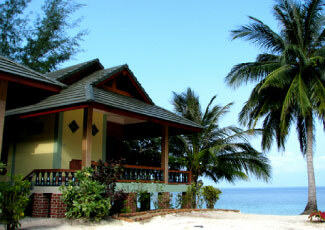 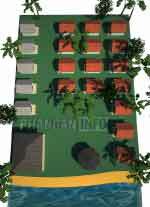 All bungalows have balconies and are very near to the beach. 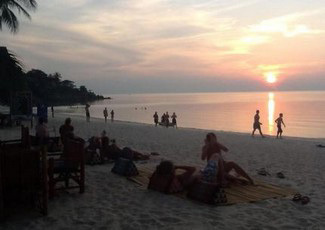 No shoes needed! 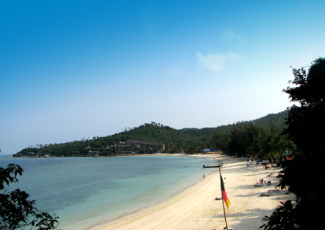 Flowers, palms, fruit trees are all around the resort that is managed by an Italian couple supported by an Italian chef who served delicious Italian food together with Thai specialities at the beach restaurant. 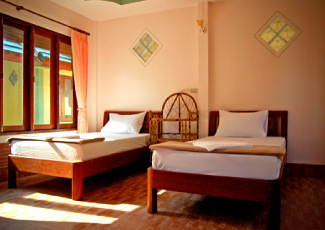 The atmosphere is friendly, familiar and easy going. 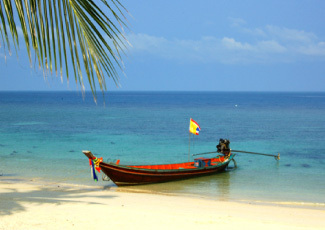 You can ask for diving, snorkelling, fishing or island tour. 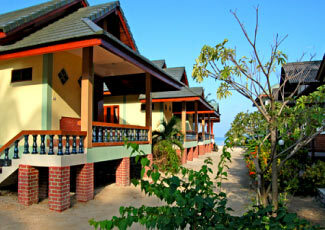 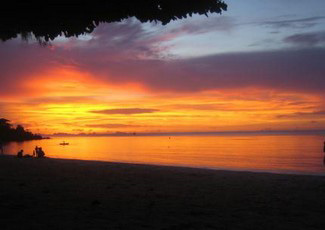 Haad Yao beach is only 20 minutes from the main town and arrival/departure piers. 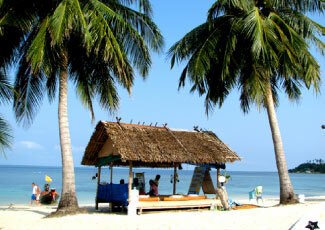 Nearby, on the main road, you can find bikes for rent, shops and mini markets. 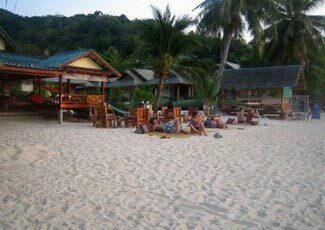 In the night you can hang around bars with live music and small parties even if Haad Yao remains a relaxed spot on the most famous parties’ island of Thailand.